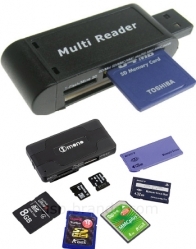 Portable & can be used to instantly convert your MicroSD Phone Memory card into a Flash Disk. 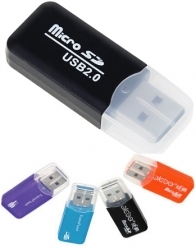 Phone & Camera Memory card readers use USB 2.0 or USB 3.0 ports to move data and photos from your Camera or Phone SD, microSD, MMC or Compact-Flash memory card to your computer. 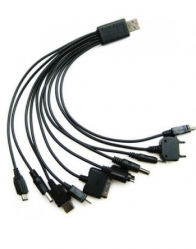 The 10-in-1 USB Car/Computer powered charging cable is very useful and convenient. It can charge so many cell phones and other devices including Nokia Small Pin, Big Pin, Tecno, Motorolla, Sony Ericsson, Samsung, LG, Ipod, Plus much More. Plug it in any computer and start charging right away. 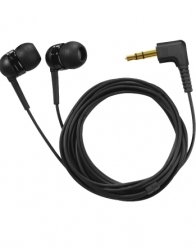 it also comes with a Car Cigerrate Lighter adaptor so U can charge your phones on the go when travelling in your car.